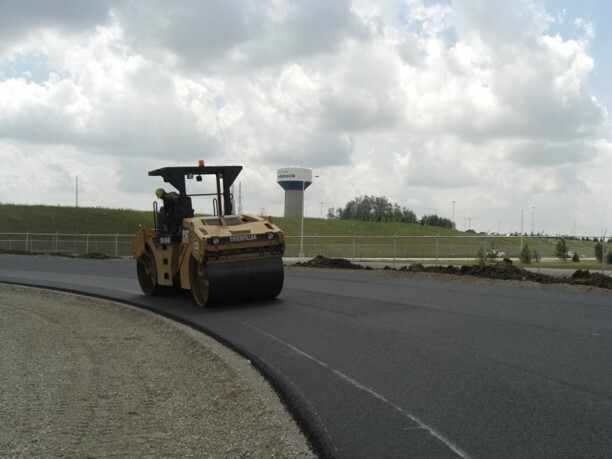 Job Title: Roller (Steel and Rubber Tire) - Capital Paving Inc. Responsibilities: Roller Operator works at the construction site operating various rolling equipment used in the construction and maintenance of roads and other paving projects. Duties may also include general maintenance and visual inspection of equipment such as checking oil levels, greasing the equipment, checking for cracked metal and worn hydraulic hoses. Ideally, you have proven experience in roller operation and asphalt work with specific training in heavy equipment operation. Experience on highway crews is a strong asset. Please note that this is a seasonal position from April/May to Nov/Dec. Students returning to school in September MAY be considered but the preference is for candidates available for the full construction season.